The work of British Red Cross is to help the people in crisis not only in Great Britain, but also in other countries in the world. The people who are involved with British Red Cross should help other people without discriminating the religion, nationality, ethnicity, and political belief. British Red Cross is considered as one of the Voluntary Aid Societies in Great Britain. Other societies include St Andrew’s Ambulance Association and St John Ambulance. The service of British Red Cross is adaptable. It means that this organization can work based on the condition. There are three divisions of British Red Cross. Then they will be divided based on the operational areas. Then it will be divided again in several branches. 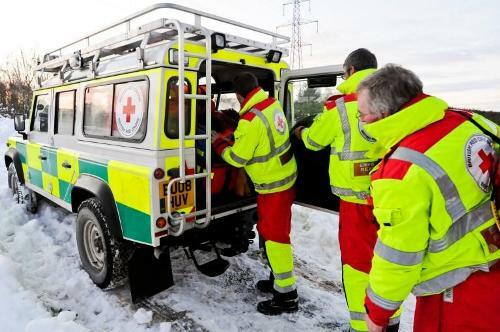 British Red Cross works as the Emergency Response Service. When there is a time of crisis in the country, British Red Cross will act. There are many types of emergency responses that British Red Cross will do. They will act during the floods, fires, rail crashes or even bombing. The availability of British Red Cross is 24 hours per day. 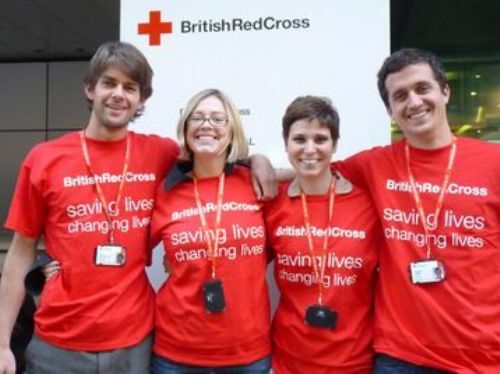 Many people think that the volunteers of British Red Cross will be sent abroad to deal with the overseas disaster. It is not always true for the affected country will be handled by their society. 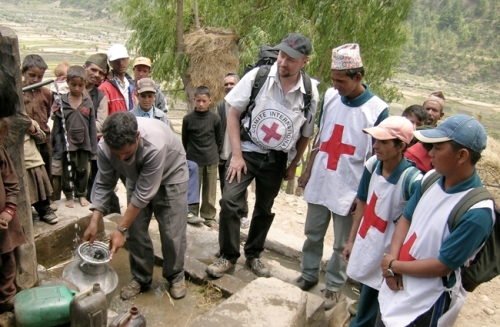 Even though the case of sending the volunteers abroad is rare, British Red Cross also operates abroad for it is a part of International Red Cross and Red Crescent movement. Check facts about Britain here. 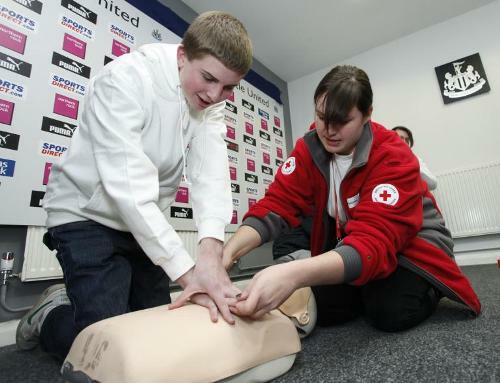 The largest provider for first aid movement in United Kingdom is British Red Cross. 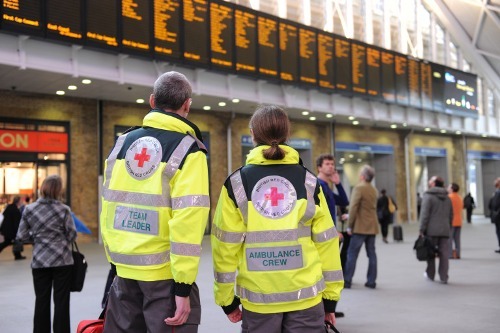 During the incidents of state events, concerts or even premiership football games, the injured people will be given care by the thousands of volunteers from British Red Cross. Get facts about being a doctor here. Do you have any opinion on facts about British Red Cross? Facts about Bums talk about the people who do not have any home. They live by panhandling or begging.